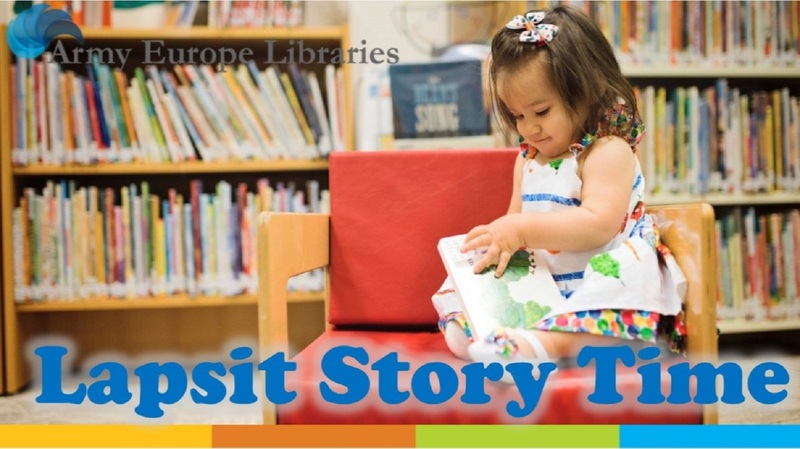 Date: Aug 10 2018, 2 p.m. - 3 p.m.
Summer Reading Infant Story Time. Join us for board books, songs, fingerplays and bonding! Recommended for ages birth to 24 months.